Tournaments are now a regular fixture in Macau but three of the biggest ones on the calendar are the APT Macau Championships, the APT Finale Macau 2018 and the recent APPT Macau. The Asian Poker Tour Macau Championships is coming up soon with an 11-day festival at Macau Billionaire Poker at Babylon Casino starting April 25. The Asian Poker Tour launched ten years ago and has since staged more than 40 major events and generated over $20 million in prize money. The 2018 Asian Poker Tour Macau Championships features nearly 20 events including a HK$200,000 Super High Roller, Ladies event, charity tournament and HK$10,000 Main Event. The APT Finale Macau will be held from November 27th to December 8th at Macau Billionaire Poker at the Babylon Casino in Macau. 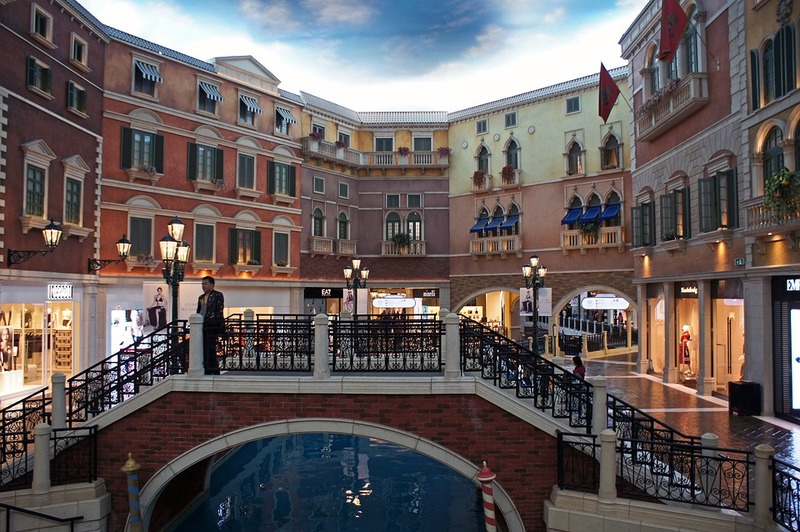 APPT Macau is a massive poker festival held every Spring at Macau’s City of Dreams casino resort. As well as the HK$40,000 Main Event, the festival features a HK$400,000 Super High Roller and HK$100,000 High Roller, both with unlimited re-entries. This year’s APPT Macau also gave away several $30,000 Platinum Passes for the PokerStars Players Championship that’s taking place next January in the Bahamas. But if you’re headed to Macau when there are no major tournaments on, panic not. A lot of the casinos now have poker rooms so you can definitely get a game whenever you turn up. One of the best-known – and best-run – is PokerStars LIVE Macau which first launched 10 years ago and is currently housed at City of Dreams. It’s the only poker room in Macau with daily tournaments to complement the 24/7 cash games and it also hosts a bunch of major events such as APPT Macau and the recent Macau Cup. Starworld Casino made its name by hosting the biggest regular poker game in the world with a buy in of one million dollars. That game has now moved to the Venetian, but Starworld still run medium stake poker games with up to eight tables available. Low-stakes players might also find a game Casino Lisboa starting at HK$10/20.